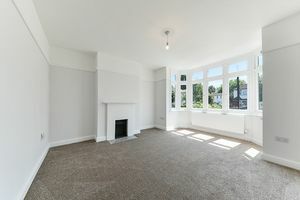 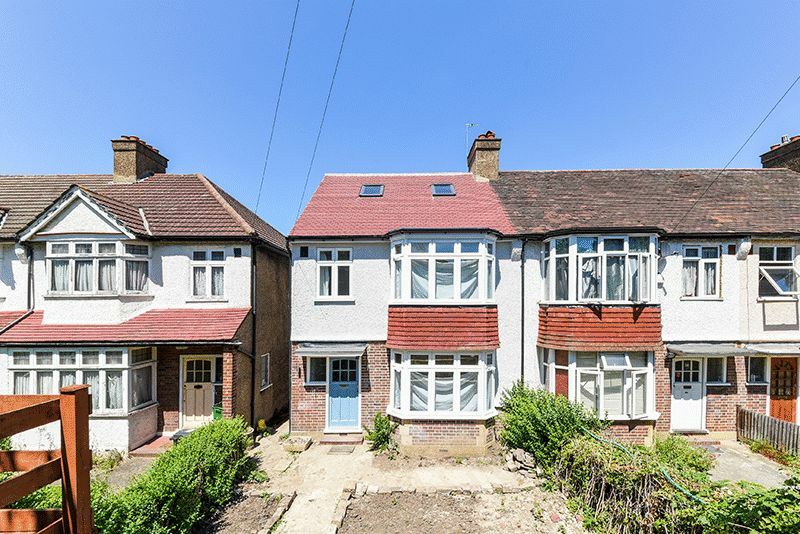 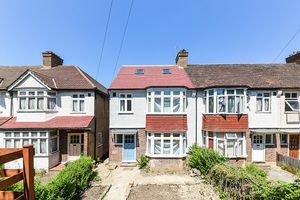 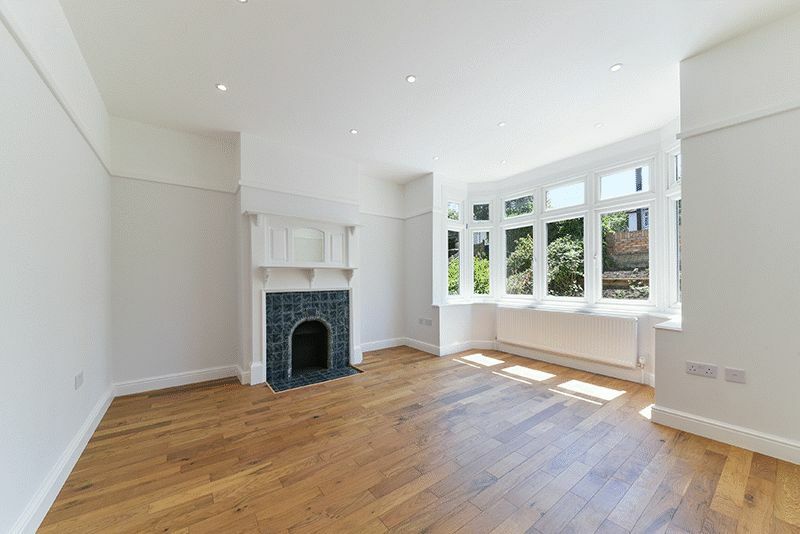 Independent Estate Agents of Streatham Oaks, proudly bring to the market this breath-taking four bedroom family home located in the heart of Norbury. 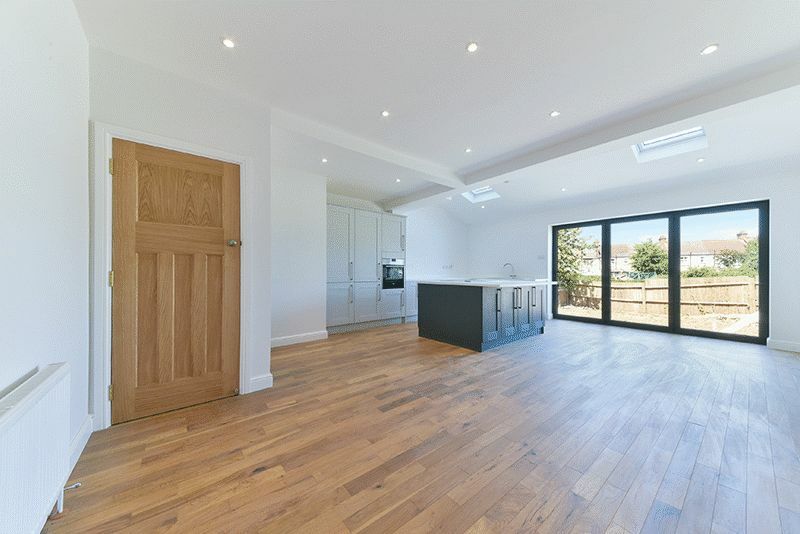 This delightful end of terrace family home has undergone recent refurbishment and has been beautifully extended to the rear & loft creating an abundance of living/entertaining space. 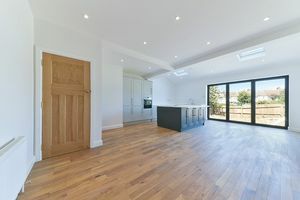 modern fitted kitchen with dining space and access to garden. 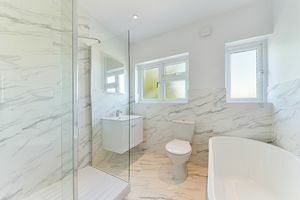 Arranged over three floors the property benefits from a bright & spacious feel, comprising of a bay fronted main reception with feature fire place, a stunning kitchen/dining room that has been extended creating an abundance of natural light, exquisite kitchen with integrated appliances and bi folding doors that lead onto a private garden. 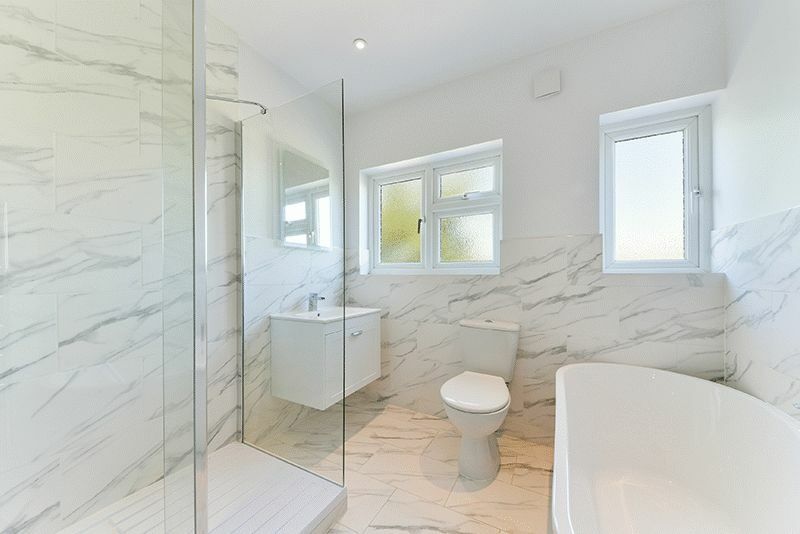 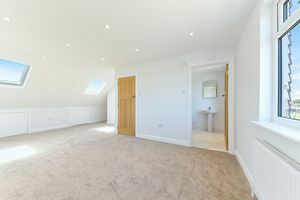 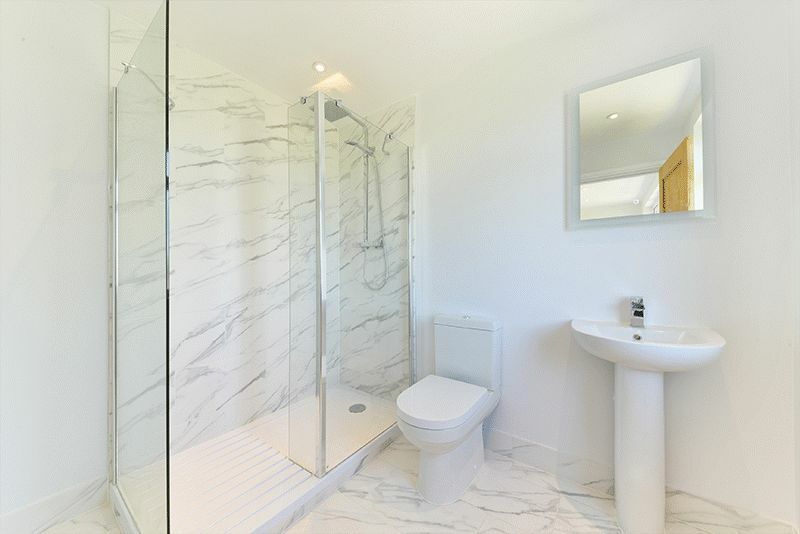 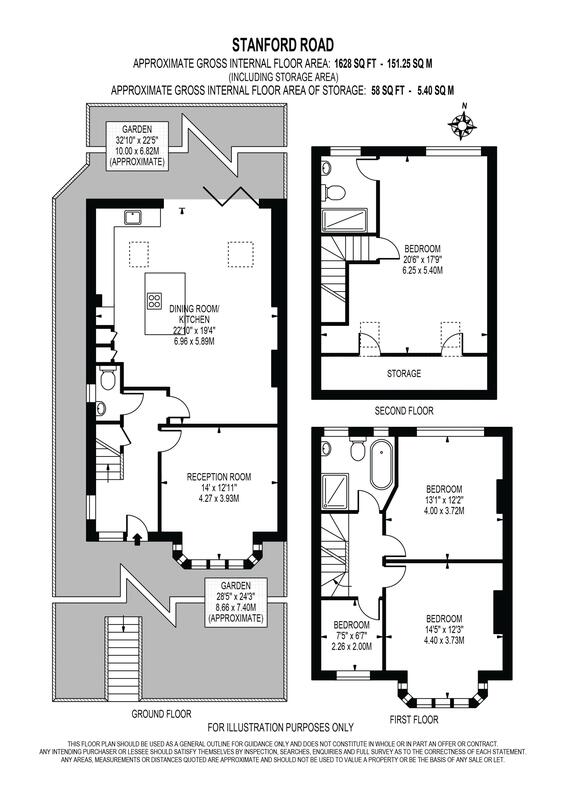 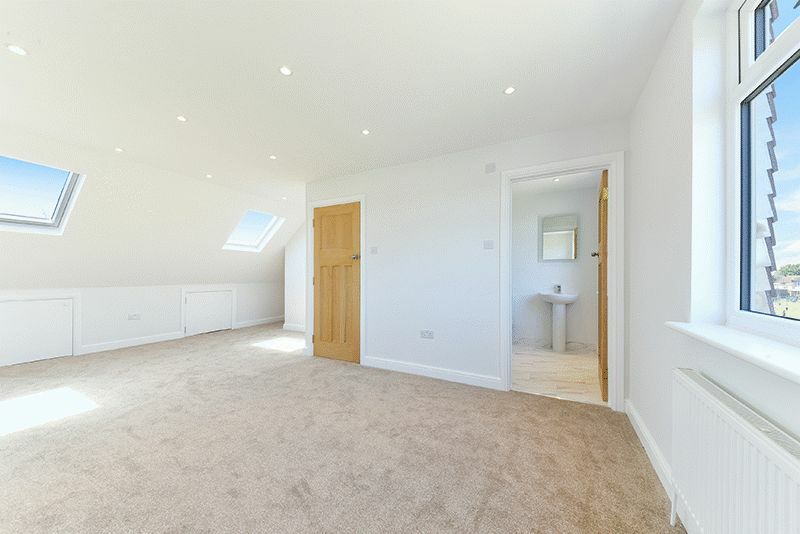 The home further comprises from a bright & spacious feel, consisting of two modern bathrooms (one en-suite) and loft room with excellent head height. 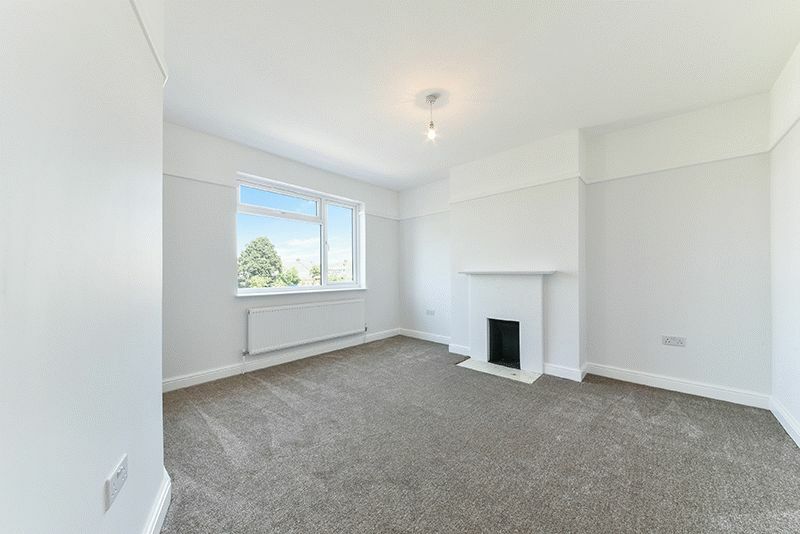 Further benefiting from being located with in close proximity to excellent transport links and good local amenities.